We try to answer common questions with our FAQs, so please take a moment to browse these helpful articles. The easiest way is to search by keyword, or browse by category. 1. How to contact us? Please leave any additional requests when making an order, or send an email to: service@Bycouturier.com. We will process your request and respond within 24-48 hours. 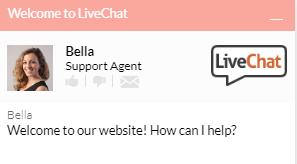 If you do not receive a reply in your inbox, please check your spam filter or junk folder for an email from our customer service team. 2. 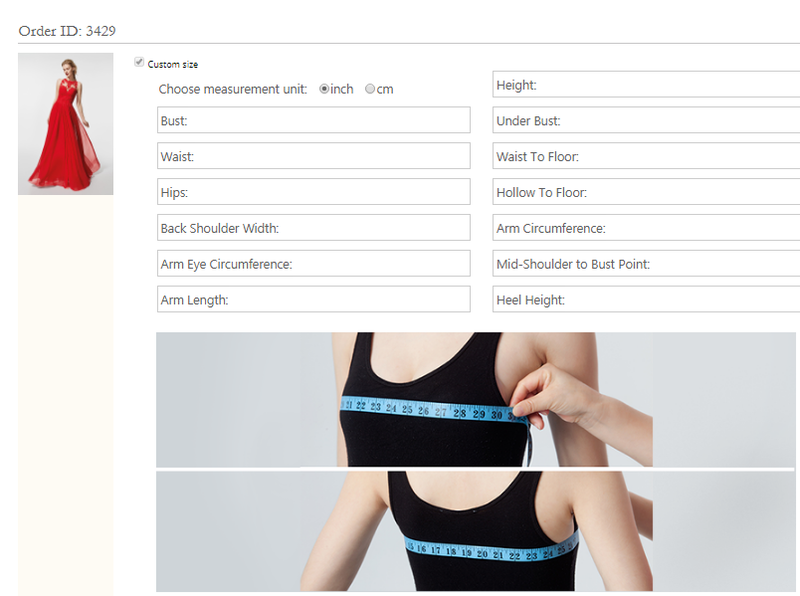 Do you offer customized dress sizes? 3. How to make a return? Please submit the return request within 10 days after receiving your product(s). In this case, you need to send an email with your reasons and dress pictures attached to service@bycouturier.com. You can return the products to the address we offer with our permission. We will inspect and process your return within 14 business days. You will receive a confirmation via email when your return has been processed. Please allow up to two billing cycles for the return credit to appear on your credit card statement. Credits are processed for the original cost of the merchandise plus tax. Shipping and handling fees will not be refunded. If an item is returned in an unacceptable condition, we will send it back to you without any refunds. 4. How can I change or cancel my order? 5. How far in advance should I buy my dress? We recommend purchasing dresses 2-3 months in advance. Basically, the delivery time consists of two parts: tailoring time and shipping time. For tailoring time, it takes 40-50(Normal)/25-30(Expedited) business days to make the dress. (It may takes longer than the estimate time for the dresses made of special fabric.) For shipping time, we offer two ways for you to choose from: Standard (20-28 business days) and Express (2-7 business days). (The exact shipping time may be shorter than our estimate for the U.S.A, Europe and Asia while it may be longer than our estimate for South American countries.) So it is a good idea to leave some time for any potential alterations that may need to be done on the dress. We do have an express option to shorten the time on shipping, but that does come with an additional cost and the time for making the dress remains the same. 6. Can I view your sample gowns to check their quality? Bycouturier is an online store. This allows us to lower our overhead costs, and the savings are passed on to you through our more affordable prices. Since Bycouturier aims at personalized customization, we do not keep any stock for the designs you see on our website. The dress will be under manufacture according to your specifications after the order is placed. Please check out our feedback page to see our previous brides’ experiences and quality feedback of our gowns. 7. What shipping methods do you use? Normally, we ship all items by DHL or any other international express carrier to customers all over the world. 8. How can I track my order after it has been shipped? 9. How long will it take for my wedding gown to be delivered? In order to avoid unforeseen circumstances, we recommend that you confirm your order with us at least 2 months in advance of the date you require it. 10. Do you ship worldwide? Yes, we do. You can see the shipping cost when making an order before the payment. 11. Do you accept returns? Yes, we do. However, there are terms and conditions for it. Please refer to our Return & Refund Policy for more information. Because settings on individual computer monitors vary, it is often hard for us to show the exact color(s) of each item. All images have been optimized to look their best on a variety of different platforms, browsers and monitors. 13. How do I find international pricing? Bycouturier international retail prices, promotions, and products may vary by country. To shop online, click on the "Change Region" icon in the footer, select Country and Currency then click "Proceed to Home Page." International shoppers who visit Bycouturier.com will see the prices of items shown in their selected currency. The total international purchase price includes shipping fee and excludes potential taxes that may be charged for by customs clearance in your locality. 14. Are there any promotions?